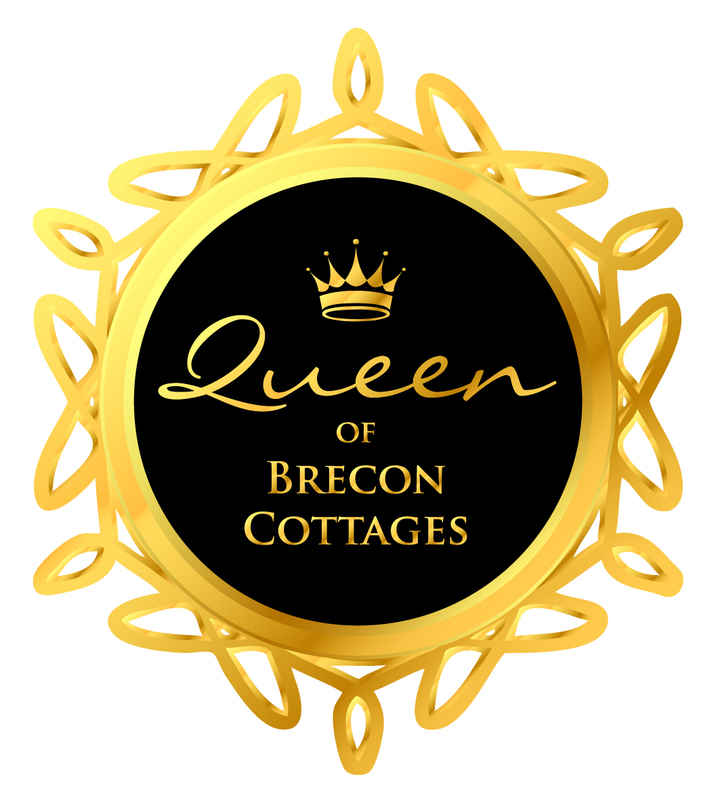 We have 3 self catering holiday cottages within the Brecon Beacons National Park. Our 4 bedroomed cottage sleeps 8 in twin / double rooms. One of the bedrooms is on the ground floor.Llwyn Llwyd Cottage has a logfire,large enclosed garden and is dog friendly. No 6 Boleyn House apartment sleeps just 2 in a double bedroom and based in Brecon town centre. Our latest holiday let to be launched is March Cottage,a terraced cottage just a few minutes walk from Brecon town. Both Llwyn Llwyd Cottage and the Apartment are 4 star Visit Wales rated and March Cottage is of the same standard. My dream was to move my family from Watford in Hertfordshire to a better lifestyle in the countryside in Wales. My dream took 12 very hard years to happen but it has and we totally love running holiday cottages, meeting guests and getting to know people from all parts of the world.